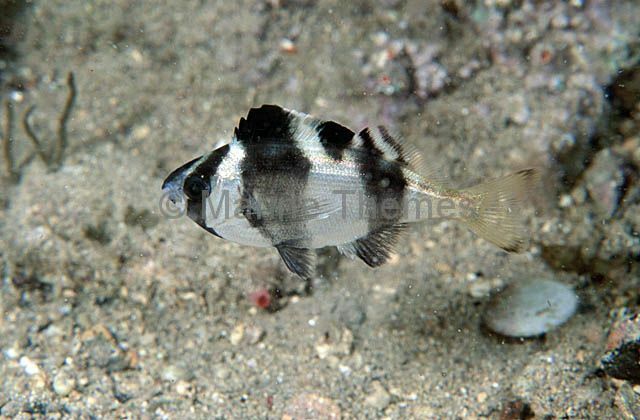 Magpie Morwong (Cheilodactylus nigripes) Juvenile. 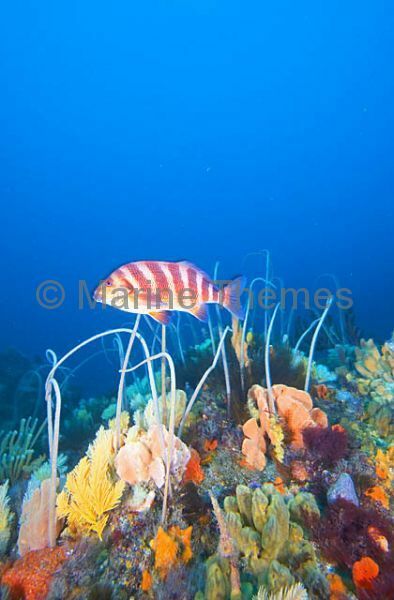 Banded Morwong (Cheilodactylus spectabilis) swimming over Whip Corals (Primnoella australasiae) and sponges on deep temperate reef. 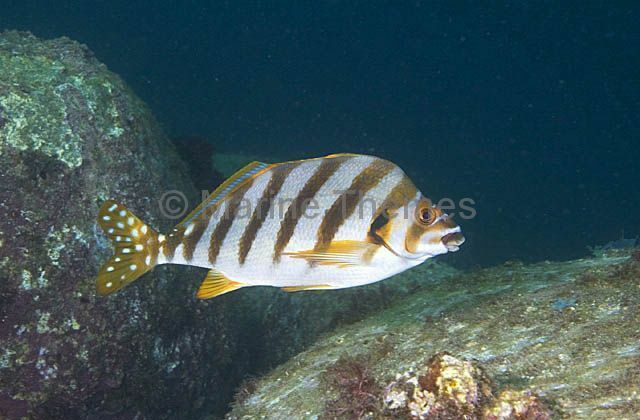 Dusky Morwong (Dactylophora nigricans) Juvenile. 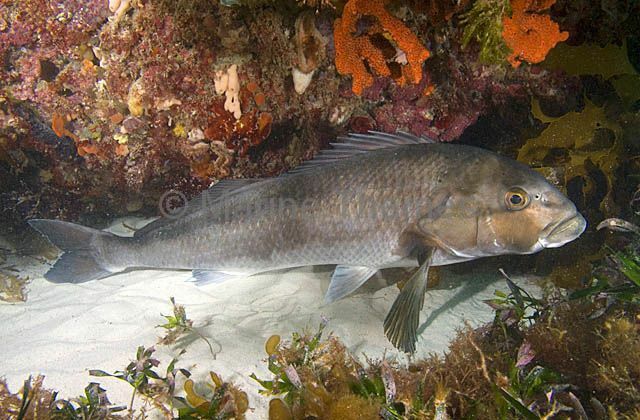 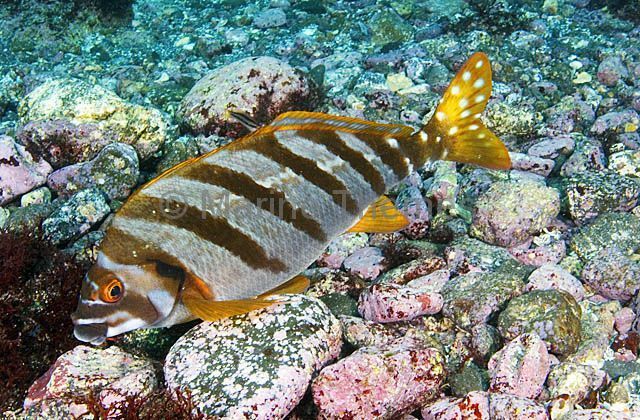 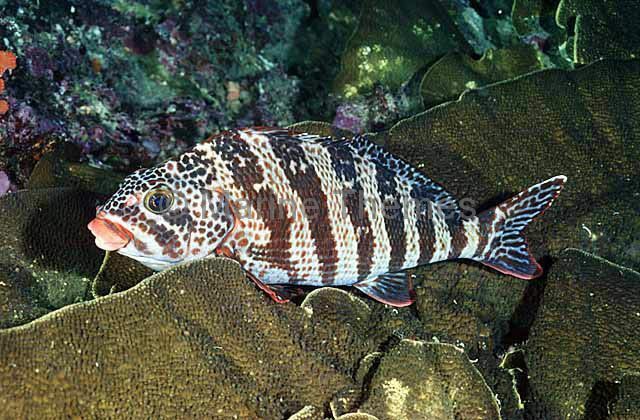 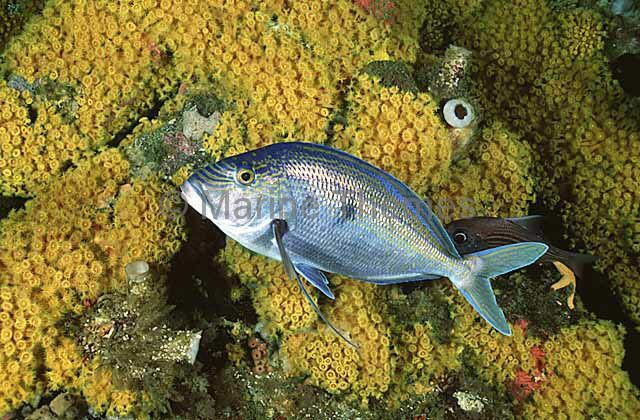 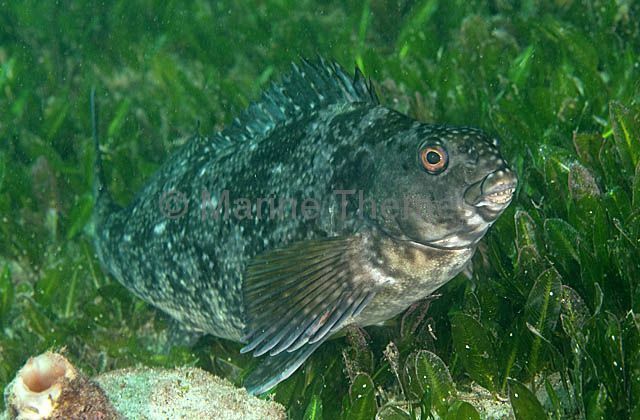 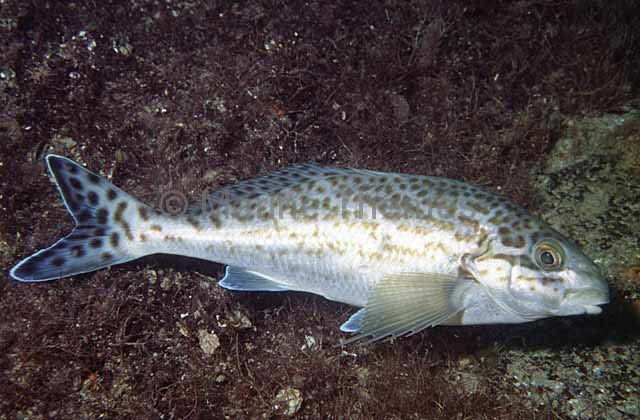 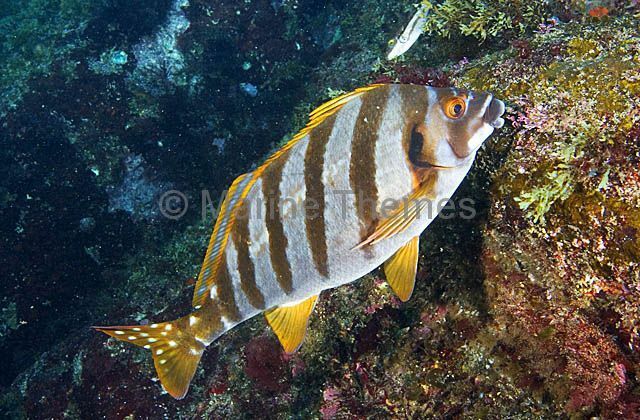 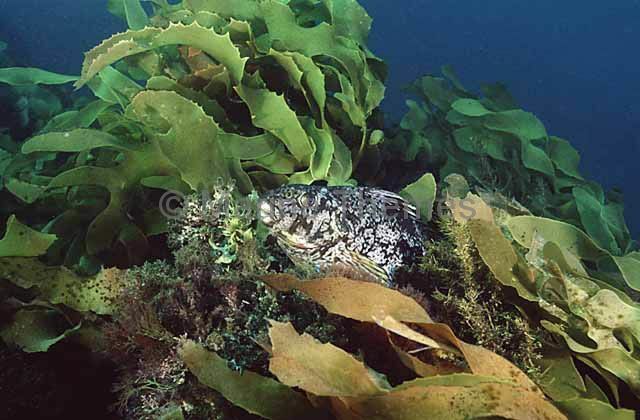 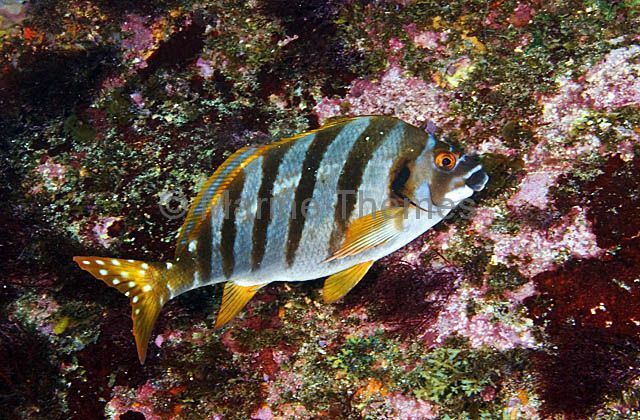 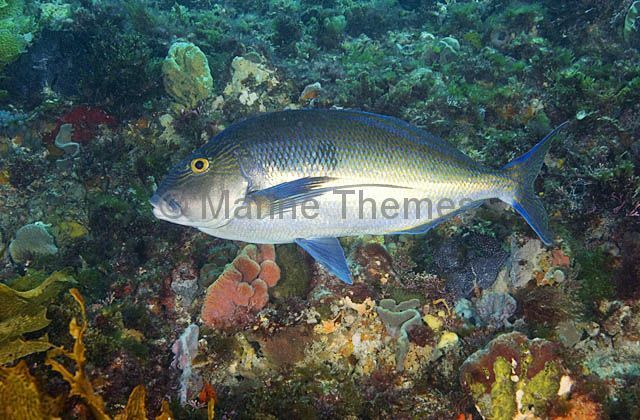 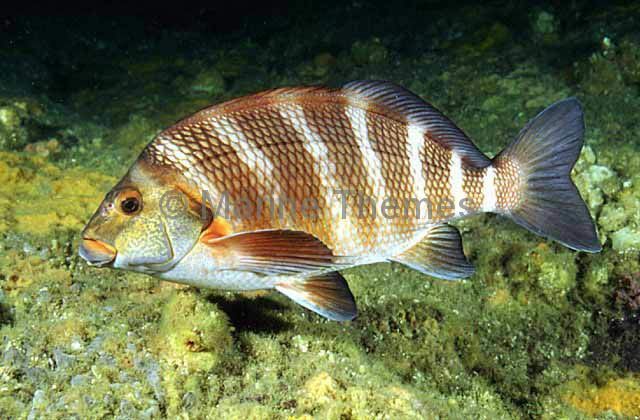 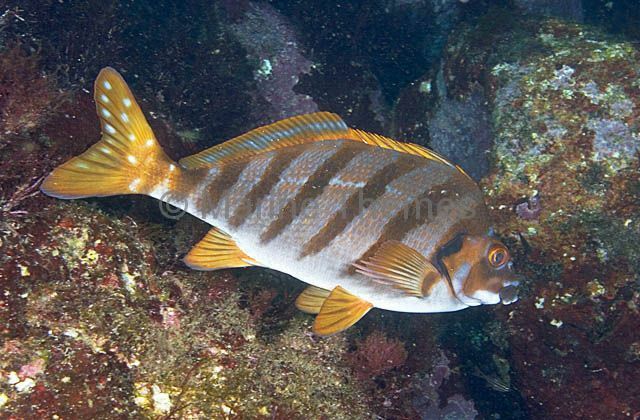 Dusky Morwong (Dactylophora nigricans) Herbivore found in southern temperate waters. 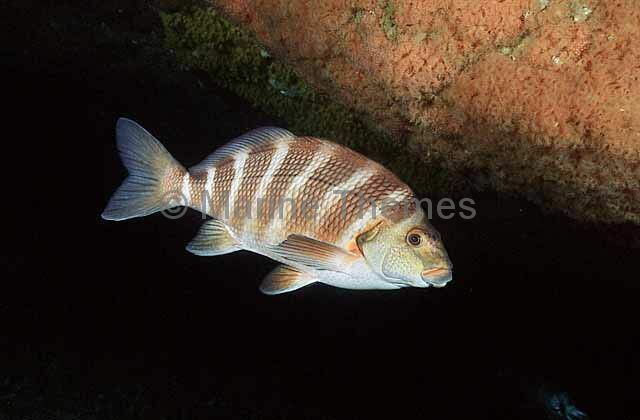 Dusky Morwong (Dactylophora nigricans) resing in reef ledge. 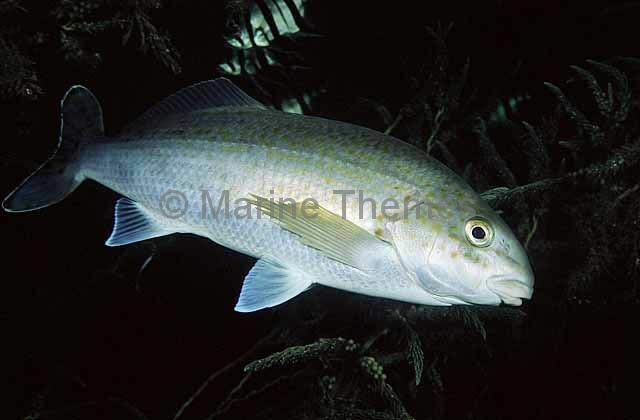 Blue Morwong (Nemadactylus douglasi) swimming out of deep rocky reef ledge. 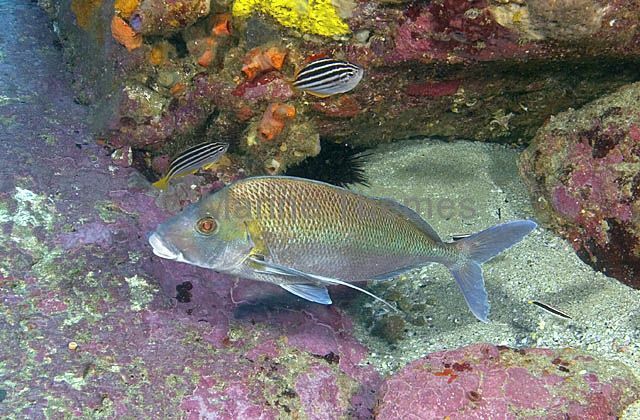 Spottedtail Morwong (Goniistius zonatus) foraging for algae on rocky reef face. 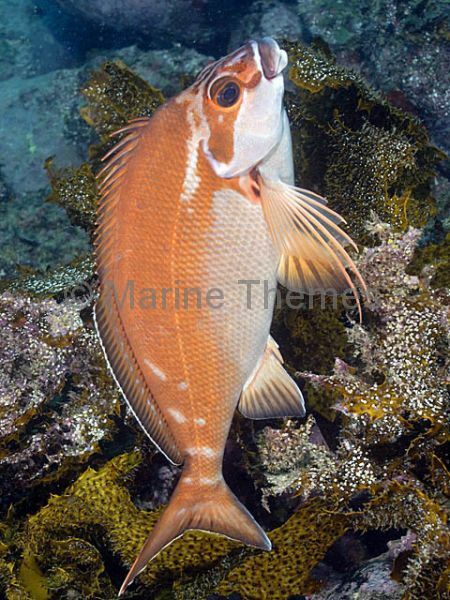 Spottedtail Morwong (Goniistius zonatus) foraging on rocky reef. 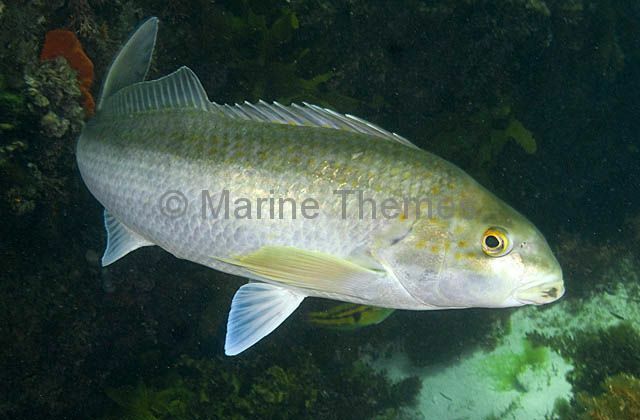 Spottedtail Morwong (Goniistius zonatus) on rocky reef.